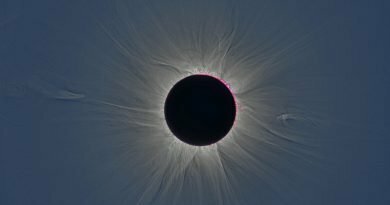 Best telescopes for eclipse viewing - When Is The Next Eclipse? Astronomy is one of the best hobbies. 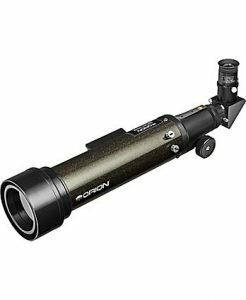 While most people think that this is also an expensive hobby, you should know that there are telescopes with amazing prices. 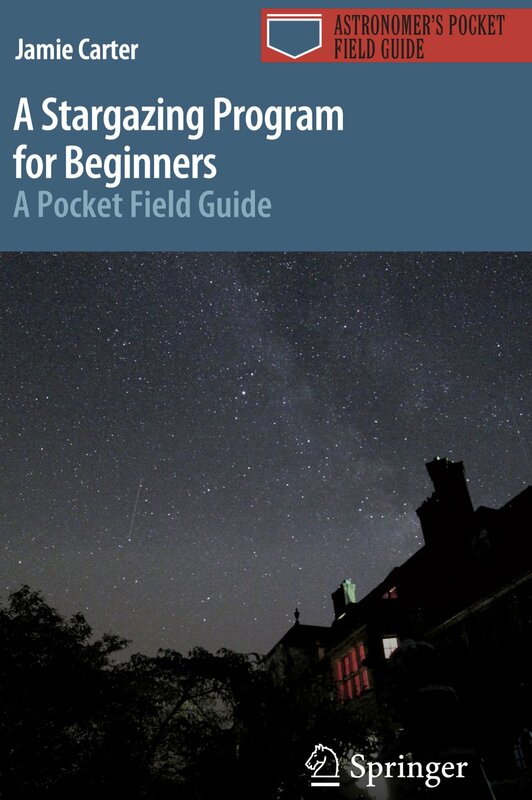 Nowadays, there are telescopes for beginners, intermediate, and advanced users. However, there are a few things you should consider before you select the best telescope for you. 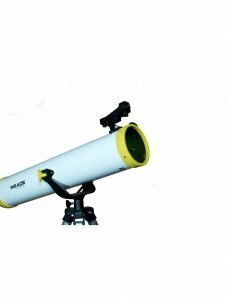 In this article, we are going to show you the best telescopes for eclipse viewing. If you want to read more about telescopes, you should check out Telescope Reviewer where you can find in-depth reviews that can help you choose the right device for your needs. This is one of the best telescopes for viewing the next solar eclipse. While it comes with a white-light solar filter, this is removable. 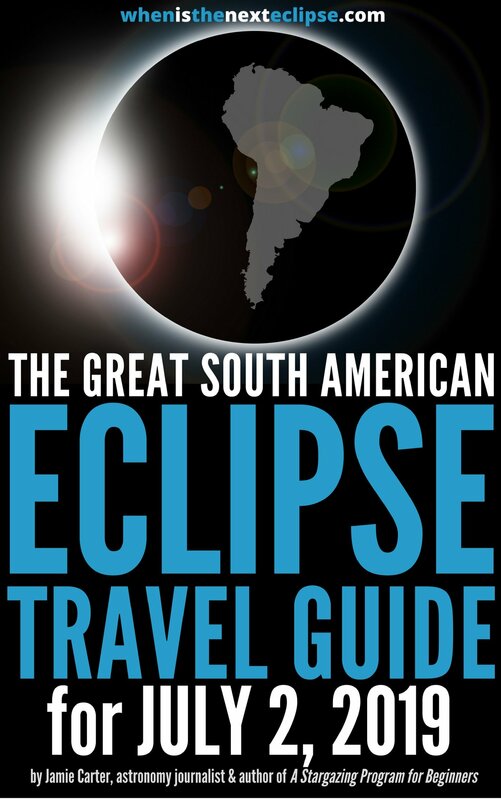 This means that you can enjoy this telescope not only for viewing a solar eclipse, but for stargazing and even land observation. 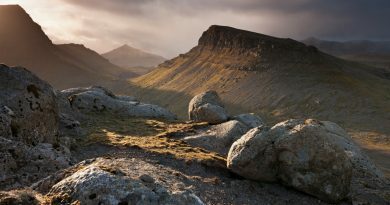 It comes with an aperture of 76 mm which is enough for beginners. This telescope comes with an Autostar Suite Astronomy DVD that has over 10,000 celestial objects. It is going to come in handy, especially if this is your first telescope. The manufacturer also states that this device is great for both night-time and day-time use because of the white-light solar filter. Another great telescope for watching the next Solar eclipse is the iOptron Solar 60 GPS model. This device comes with a removable white-light solar filter which makes it safe to observe the Sun. However, this device has an aperture lower than the Meade telescope. The 60mm aperture is still big enough to get crisp images. 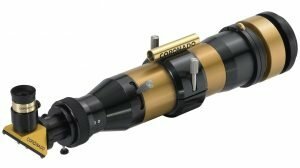 The best thing about this device is that it is computerized which means that it is simpler to use compared to manual telescopes. However, the software might be a little tricky to use until you get used to it. This device can be used to capture still images or videos using its smartphone adapter. 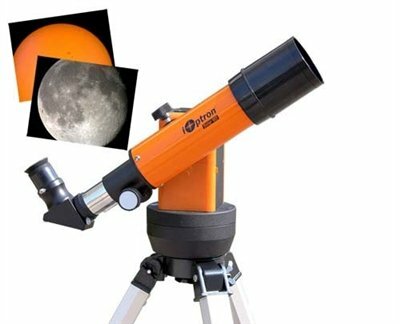 This affordable telescope comes with a built-in white-light solar filter which means that you can’t take it out. However, this makes it safe to watch the Sun and the Solar eclipse. It has a good aperture of 70mm and it comes with 2 eyepieces. The first one is a 20mm and it offers 25x magnification and the second one offers 50x magnification. 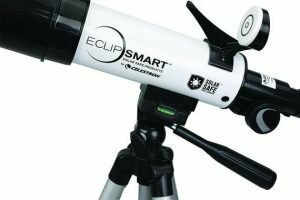 One of the best things about this telescope is the fact that it is compact and lightweight compared to other telescopes for solar eclipse viewing. Since it comes with the built-in solar filter, it is best for day-time observation. This telescope comes with a lot of special additions like the RichView system. Also, it is a great solar telescope for professional use and that is why it might be a little expensive. However, if you want a telescope for viewing the Sun or a solar eclipse this is a great device. This telescope comes with a 15mm blocking filter. Like the previous models, this is also portable. Despite the fact that it is a powerful device, it is easy to carry around and it assembles in minutes. It has a 60mm aperture and a focal length of 400mm and it comes with mounting rings and a 25mm Cemax eyepiece. Another amazing telescope for solar eclipse viewing is the one manufactured by Celestron. While it has a smaller aperture of 50 mm, it still offers great and clear images of the Sun and other distant objects. It comes with glass solar filters which are built-in. These filters allow you to view the Sun without damaging your eyes. The Celestron comes with a 20mm Kellner eyepiece which offers 18x magnification. This is a portable device because of its lightweight and compact size. Also, it comes with a backpack that holds all of the accessories and the telescope so you can use it anywhere you want. There are some of the best solar telescopes. 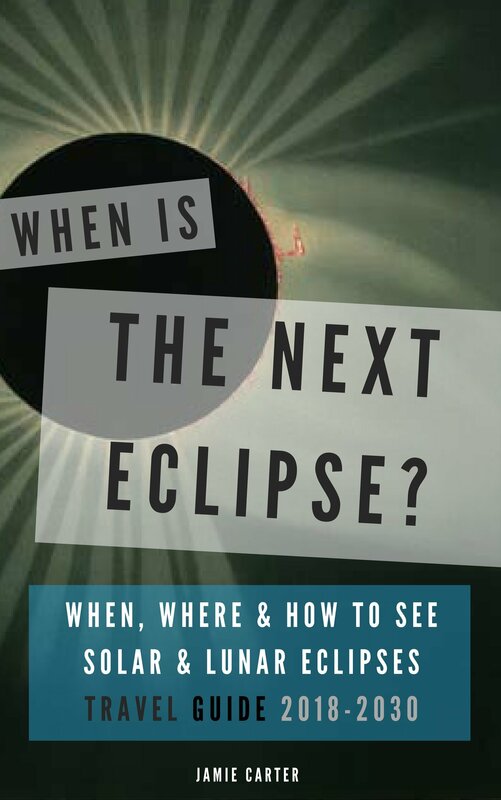 Now, when the next Solar eclipse comes, you will know what telescope to purchase. Check out each one of these models and see which one is best for you and your needs. We recommend a telescope with removable solar filters so you can use it both during day-time and night-time. However, if you want a telescope for viewing the Sun, you should get one with a built-in solar filter because these are more resistant. 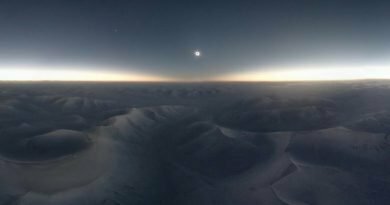 What is the Eclipse Megamovie Project?